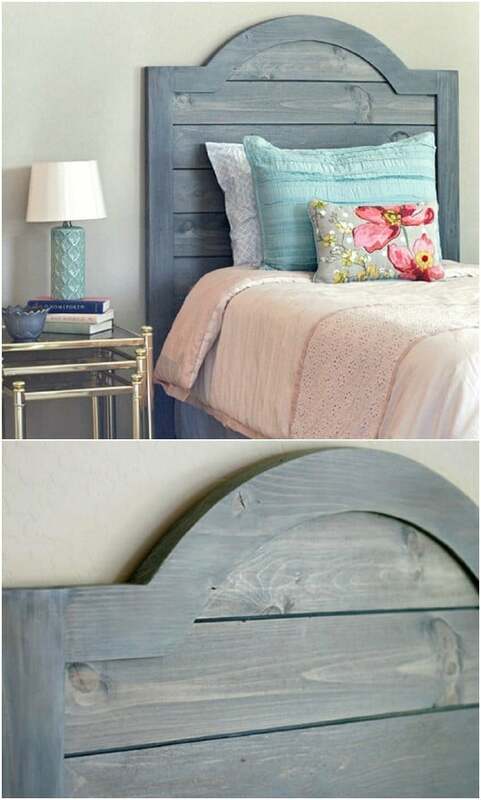 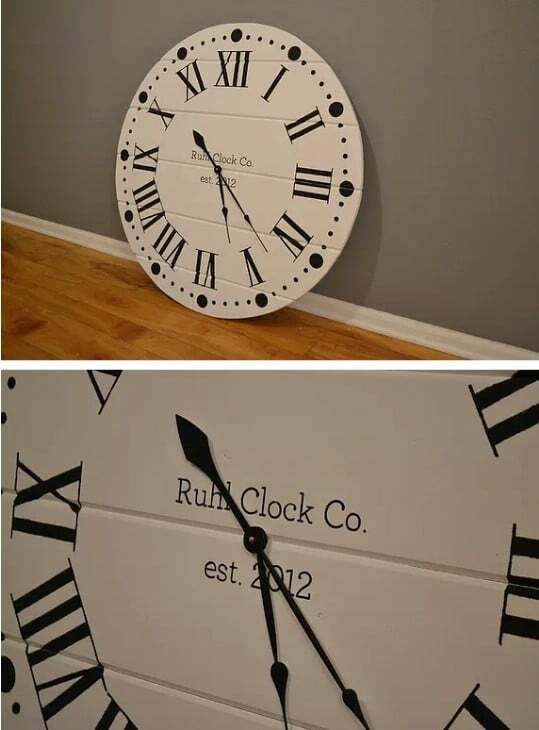 From furniture to home accents and storage ideas, there so many projects to choose … Make your space chic and unique with this DIY idea. 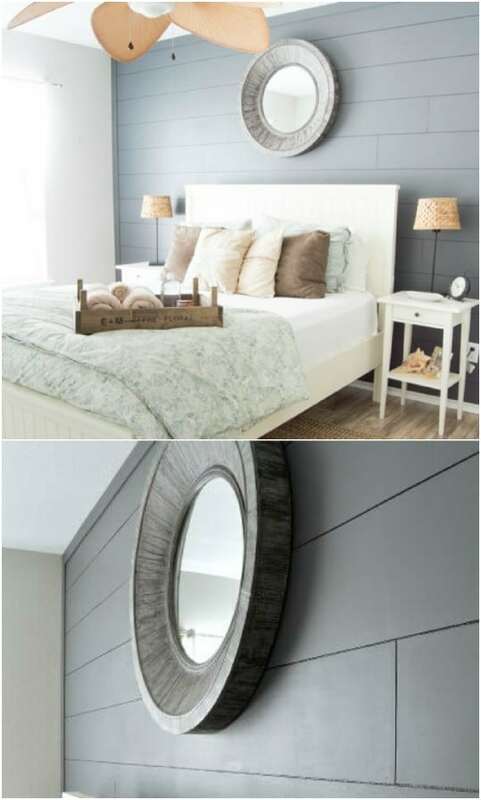 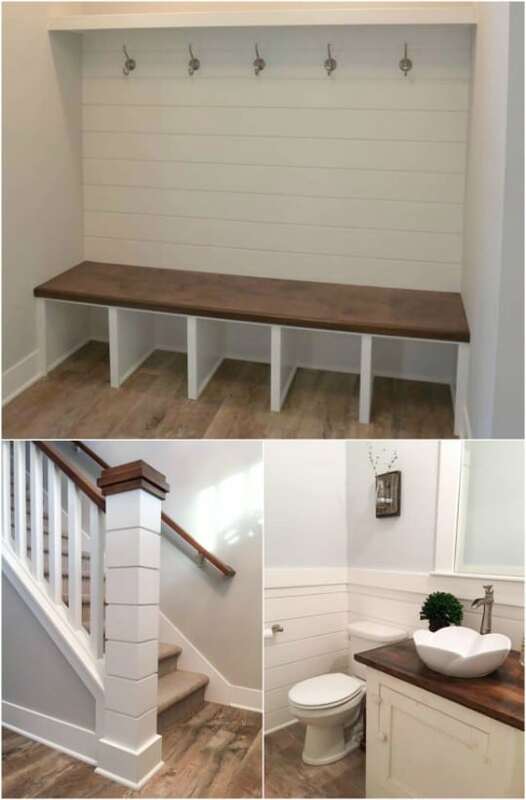 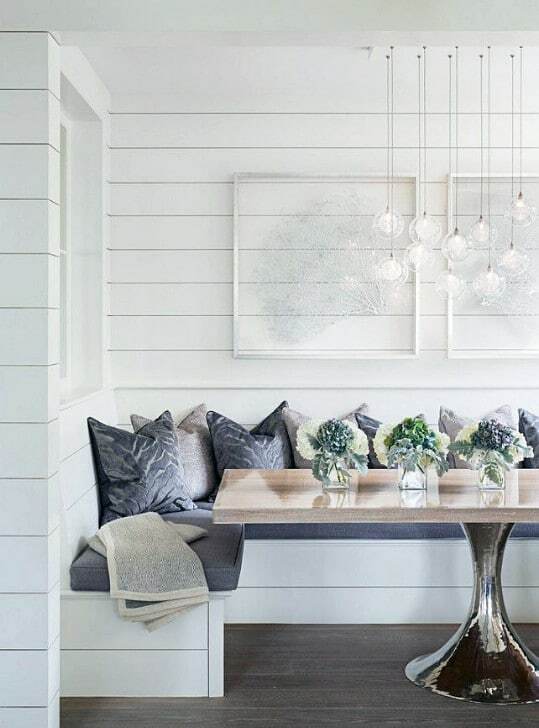 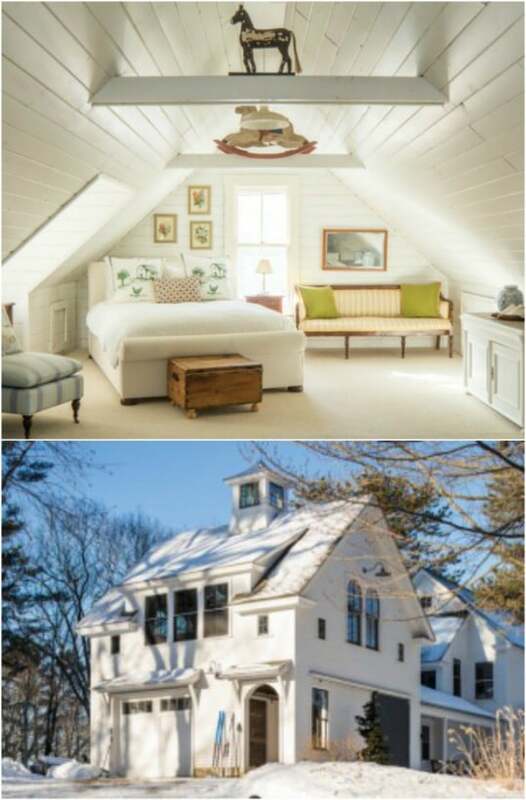 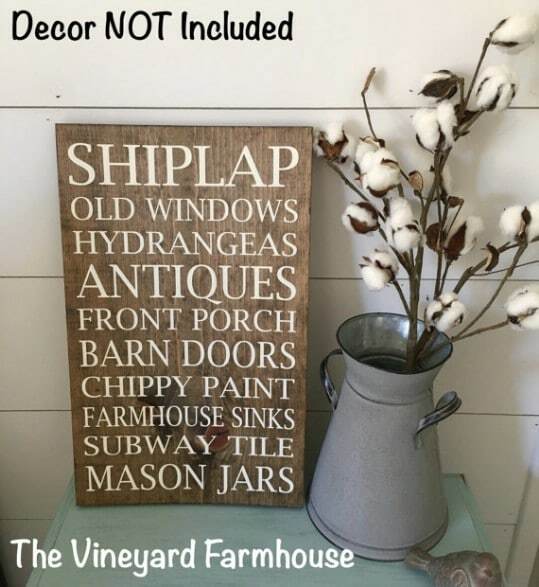 Plus, if you love the look, you can apply this shiplap technique to every rooms in your home. 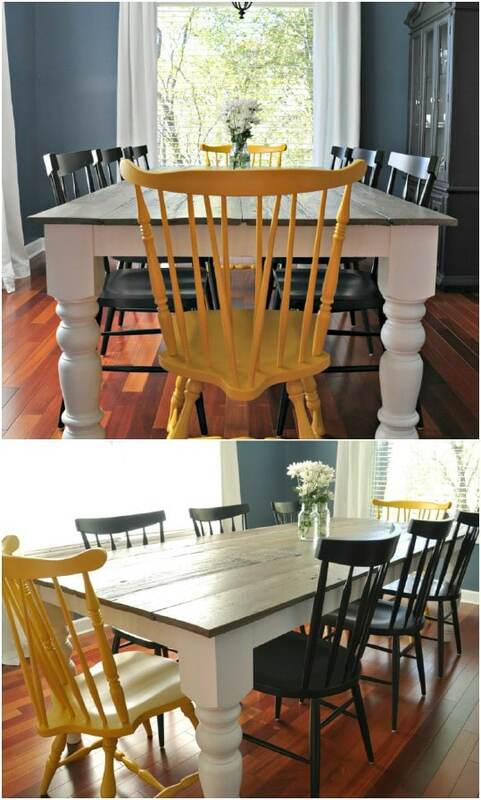 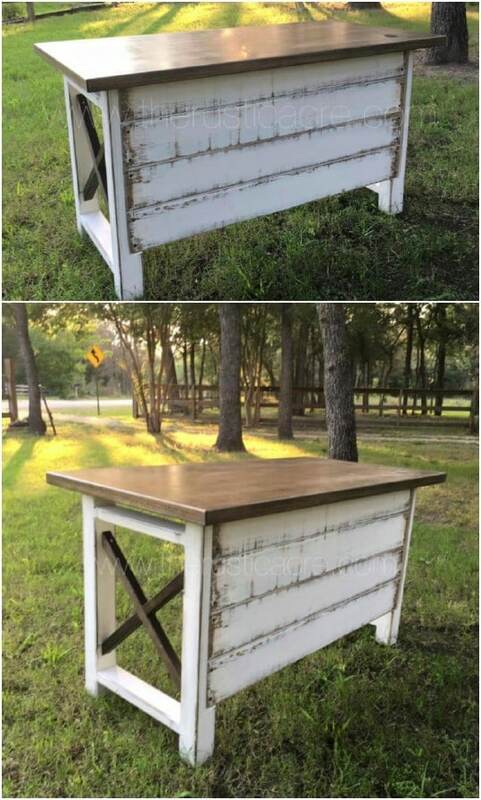 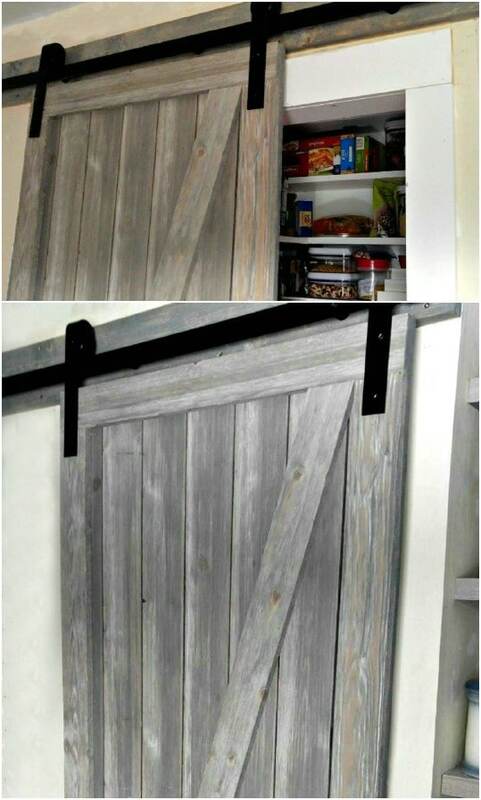 If you love farmhouse style take a look at the following photos and find inspiration for your next DIY project.